Did you read about Richard Blanco, Whole Foods CEO John Mackey, and Lupe Fiasco? 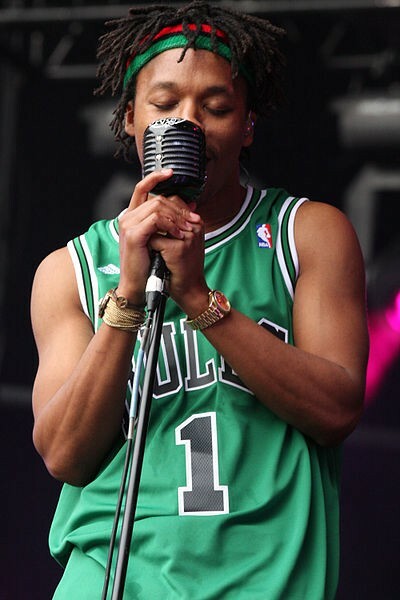 Lupe Fiasco, not having a great 2013 so far. Did you read about CIA operatives, billionaires, and Taylor Swift? Pictured: Narcissistic, nonfeminist pop princess, according to some.